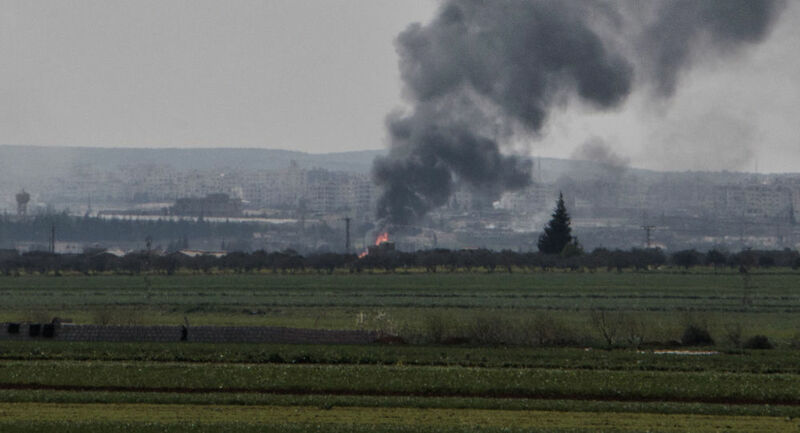 UNITED NATIONS (Sputnik) - UN Secretary General Antonio Guterres called for an investigation into air strikes in the Syrian province of Idlib several days ago, the UN chief's spokesman said in a statement on Sunday. "The Secretary-General expresses deep concern about the airstrikes that reportedly targeted the village of Zardana in northern rural Idlib on the night of 7 to 8 June, killing dozens including children. He calls for a full investigation into the attacks, especially allegations that there was also a second strike targeting first responders, to establish accountability," the statement said. Earlier, the UN Office for the Coordination of Humanitarian Affairs (OCHA) reported the death of 45 civilians as a result of air strikes in the Syrian province of Idlib. On Friday, Russian Defense Ministry rebutted allegations of an airstrike carried out by a Russian warplane on June 7 near the village of Zardana in Syria's Idlib province. The allegations were earlier made by the London-based Syrian Observatory for Human Right and the White Helmets, it specified. 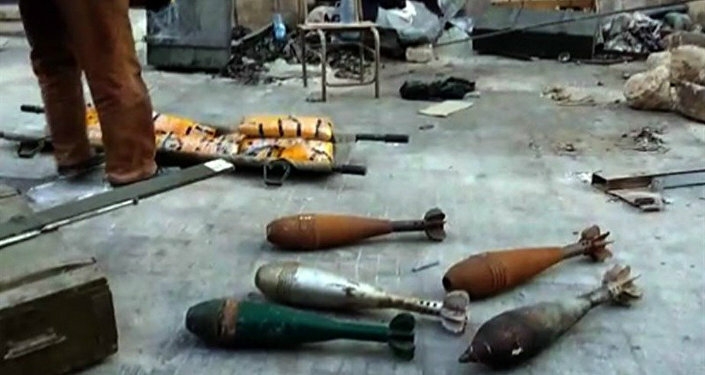 The ministry also noted that the area had been a site of "violent clashes between a large detachment of the Nusra Front terrorist organization and its implacable enemy, Jaysh Al-Ahrar opposition group, with the use of heavy artillery weapons.